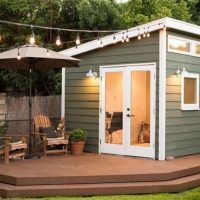 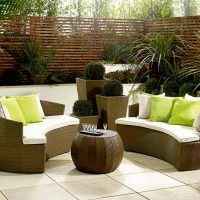 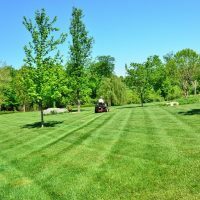 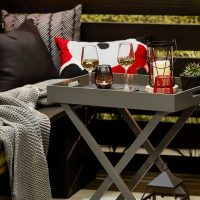 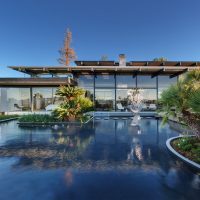 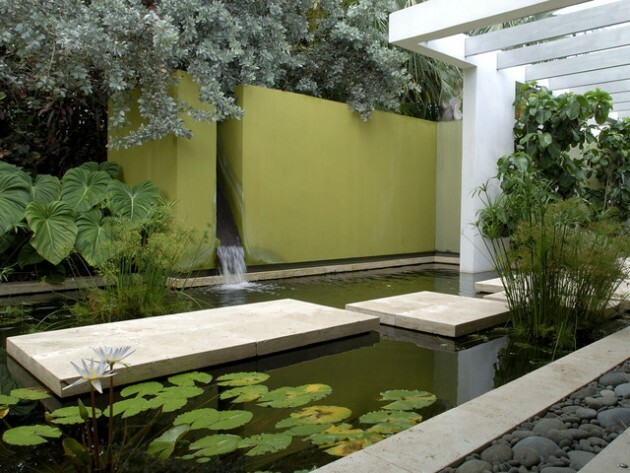 Nicely arranged garden attracts attention and creates a feeling of comfort and spaciousness, making it less and less clear the boundary between the inner and outer space. 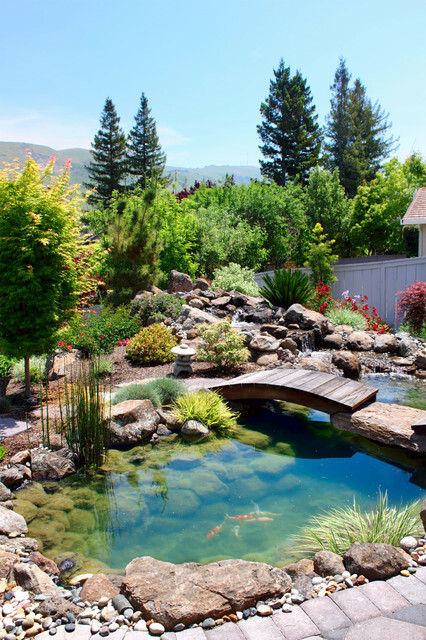 We can just imagine how nice is to have a garden where we can spend hours and enjoy the beautiful nature and good weather. 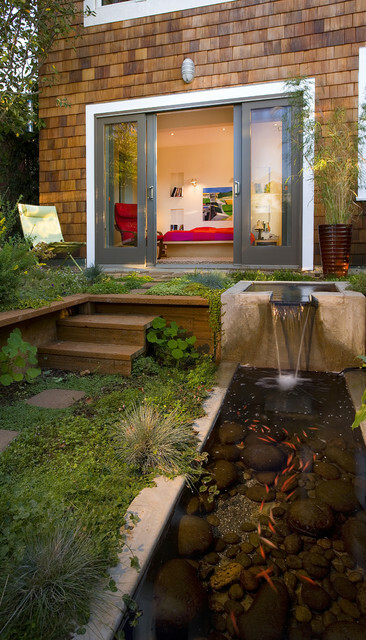 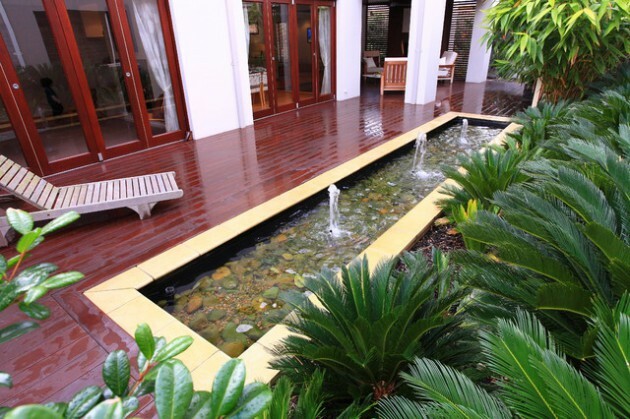 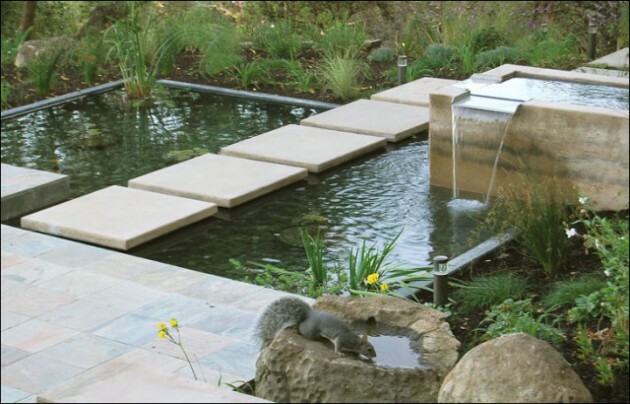 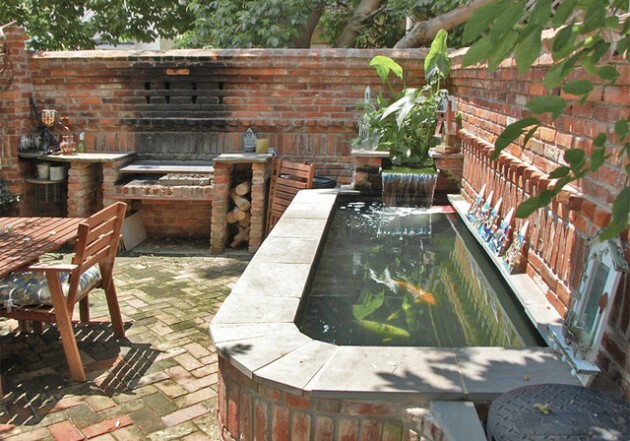 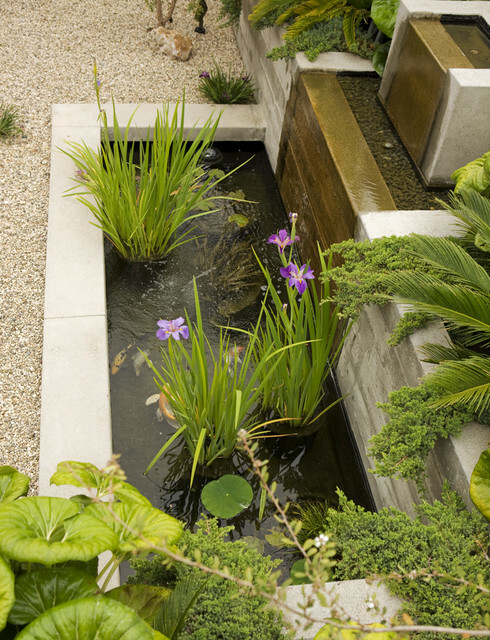 The presence of water in the yard, no matter whether it is a small pond or fountain, increases the feeling of calm. 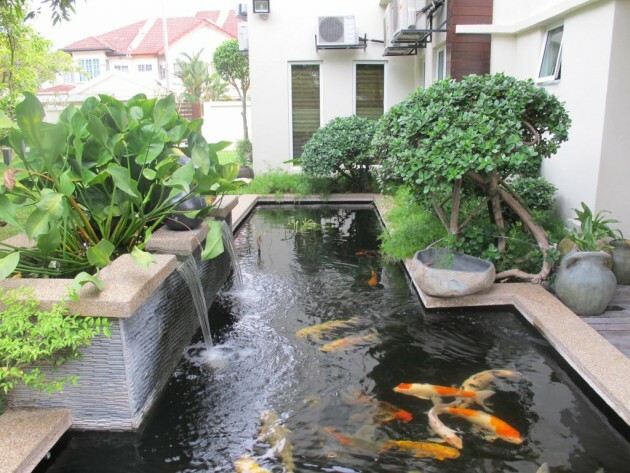 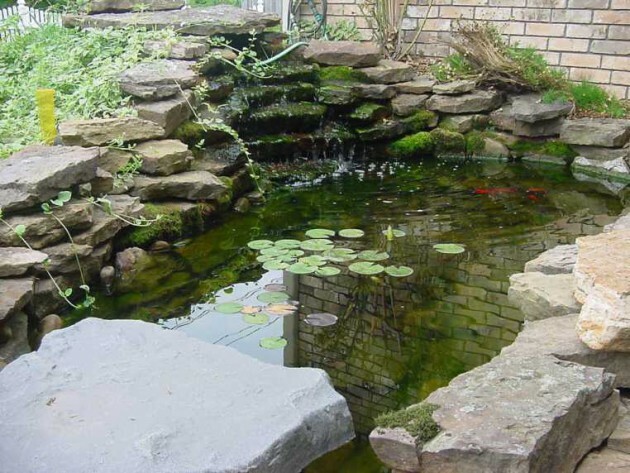 Ponds are suitable for breeding fish and turtles, which can make the garden more interesting place, especially if among the pond is a small island where we can relax at any time. 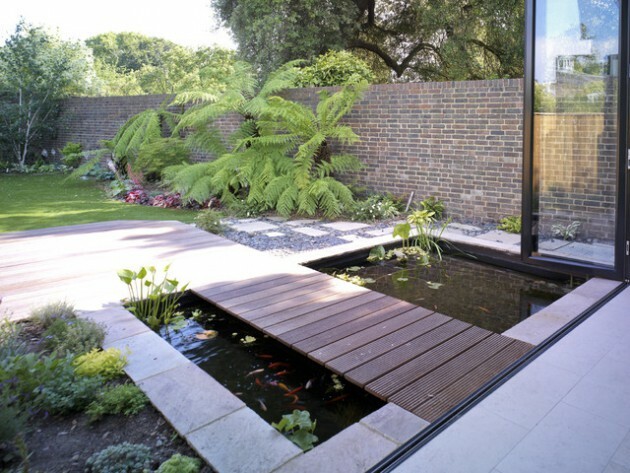 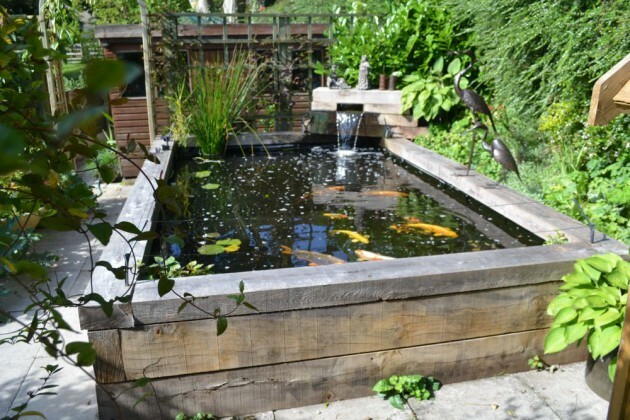 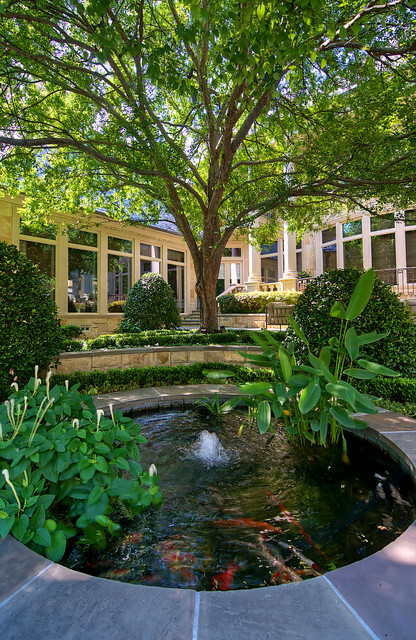 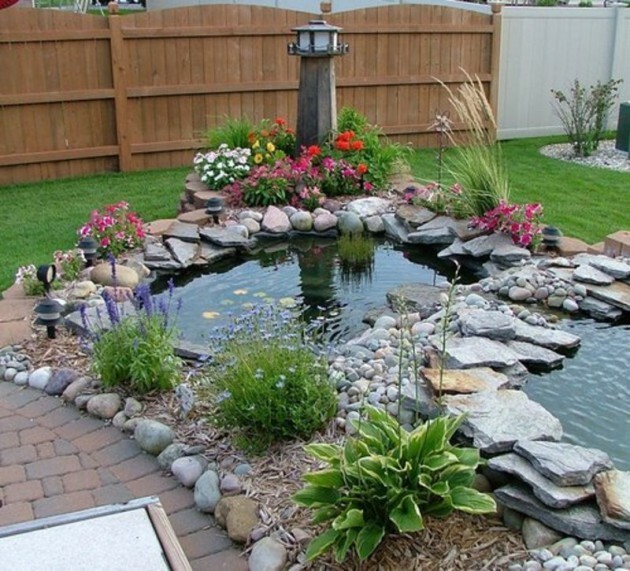 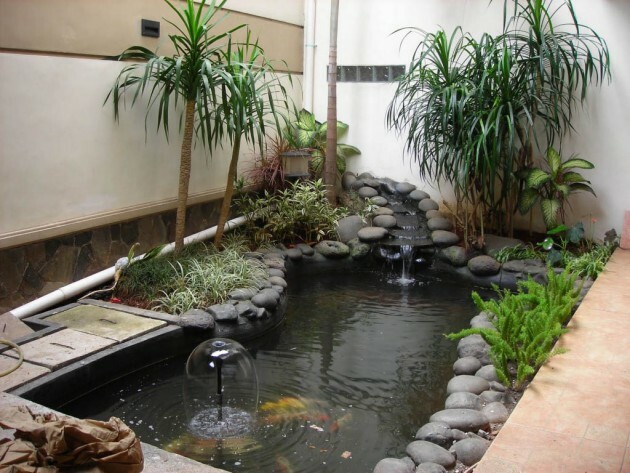 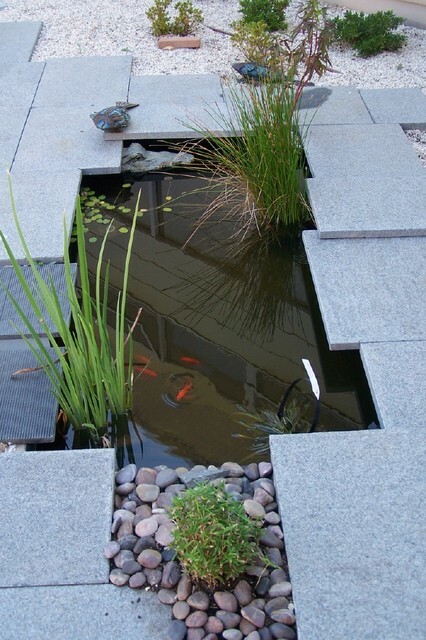 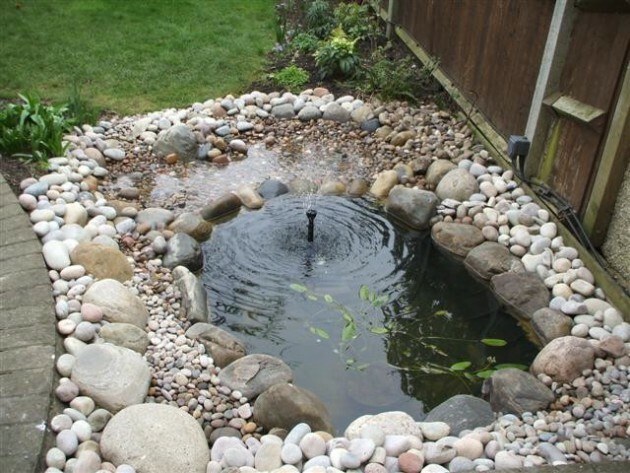 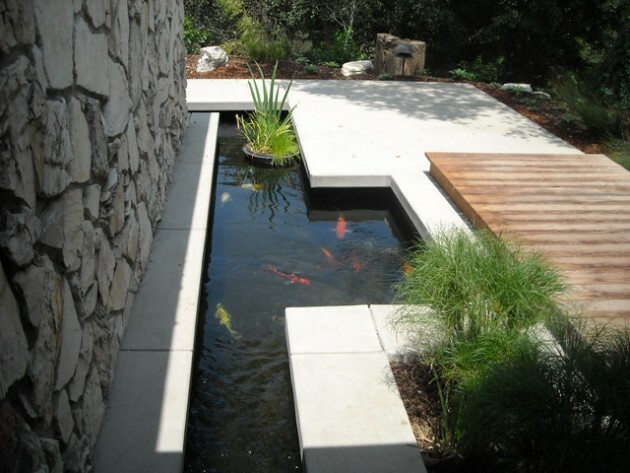 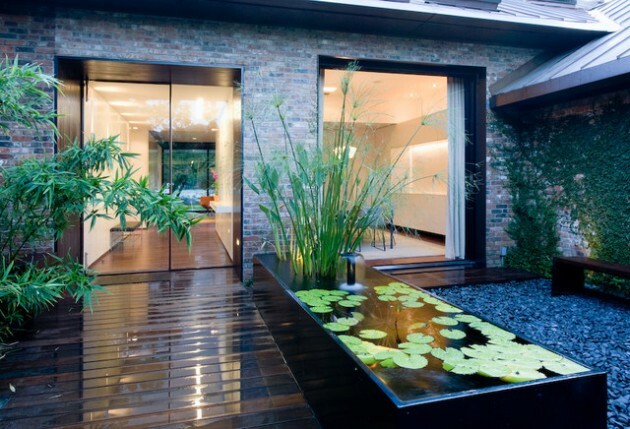 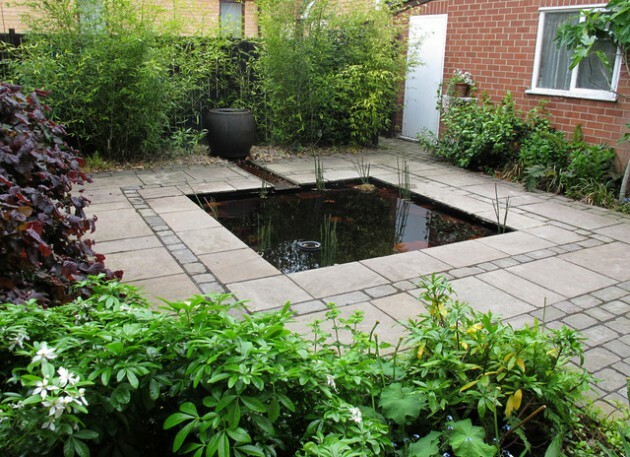 Pond and water elements will always make a garden or yard look amazing. 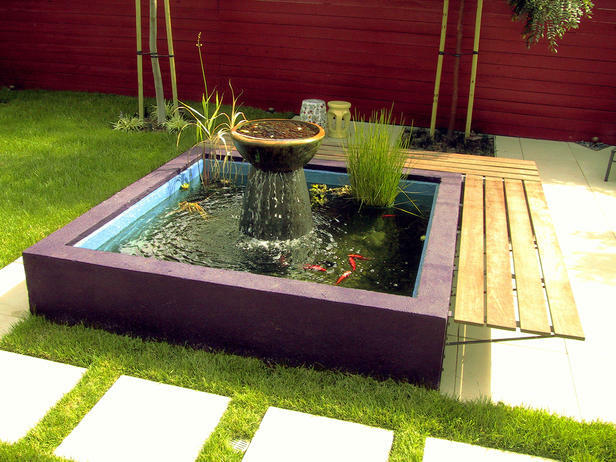 You do not have to exaggerate this idea. 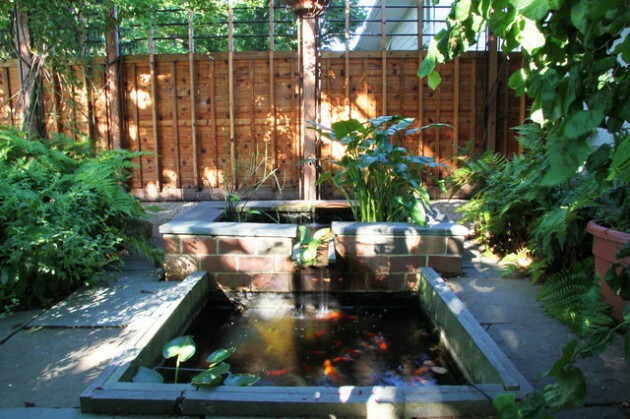 A small pond is not hard to do. 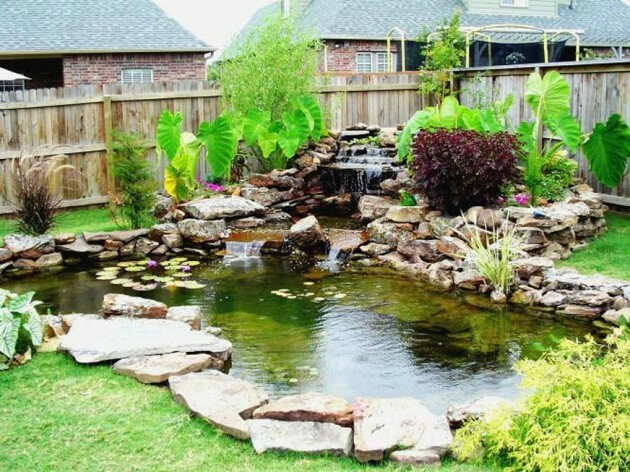 Around the pond, if desired, you can plant foliage. 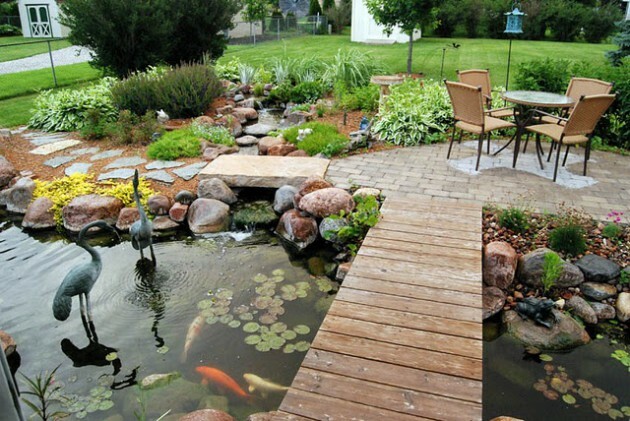 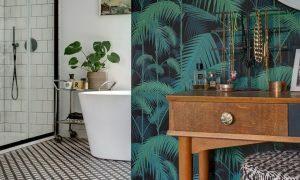 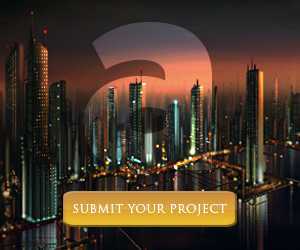 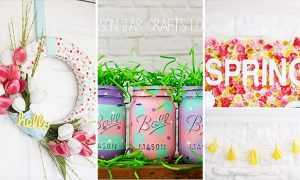 Checl out below, and you will see many creative examples!